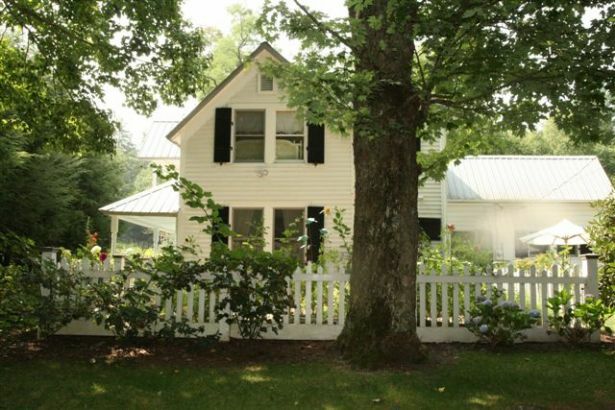 It is a great time to buy real estate in Cashiers NC. Mortgage rates hit a new historical low this past week with rates averaging 4.44%. It is a buyer’s market when it comes to Cashiers real estate. Not only are mortgage rates incredibly low, enabling quite a savings over the lifetime of a loan, but home values are lower than they have been in recent years and inventory is high. 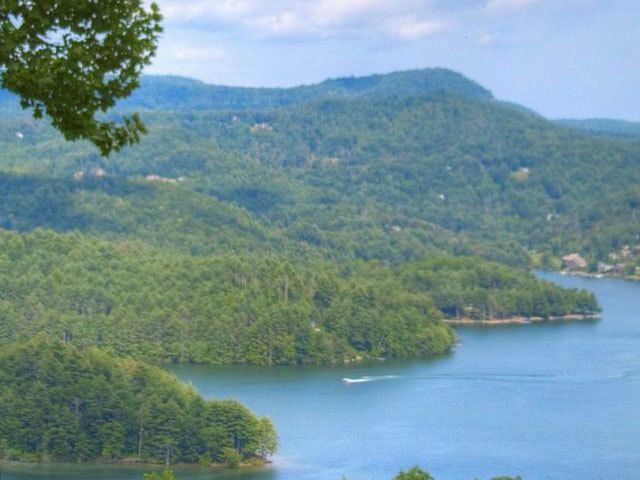 Summer is the time to look at real estate in Cashiers North Carolina. 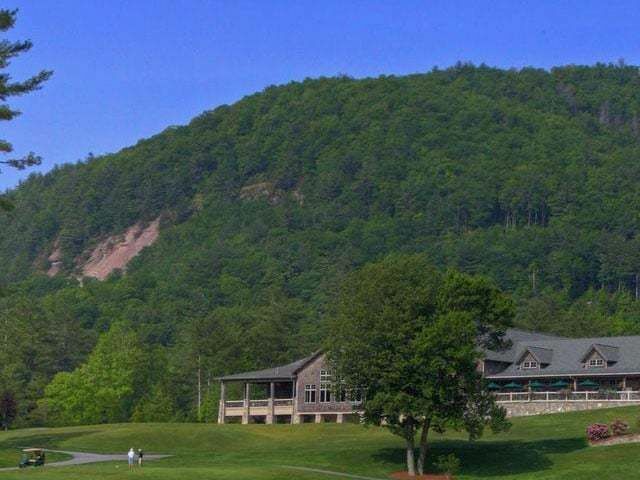 Activities and festivities are in full swing and Cashiers could not be more alive. Th e outdoor environment is what brings people to Cashiers but it is the lifestyle that keeps people here. 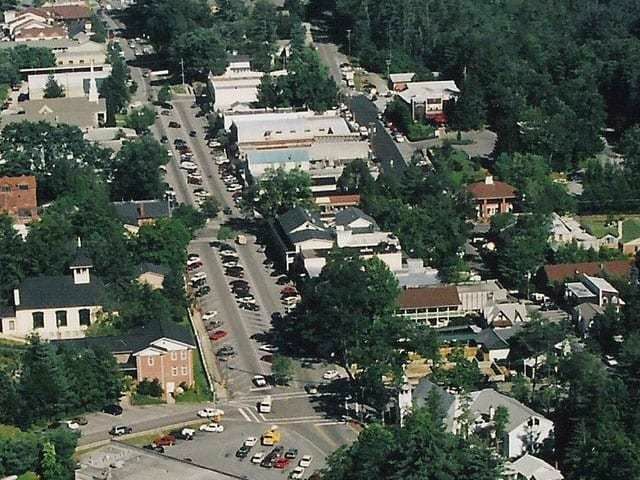 If you have been wanting to relocate to Cashiers or purchase a second home in this southern Blue Ridge Mountain region it is a great time to start looking. 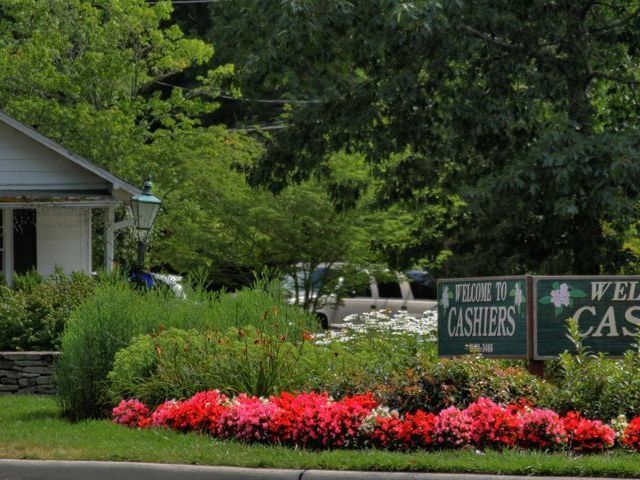 Contact us today to learn more about the Cashiers real estate market. We would be happy to educate you on the area and use our knowledge to help you find the perfect home that suits your needs.